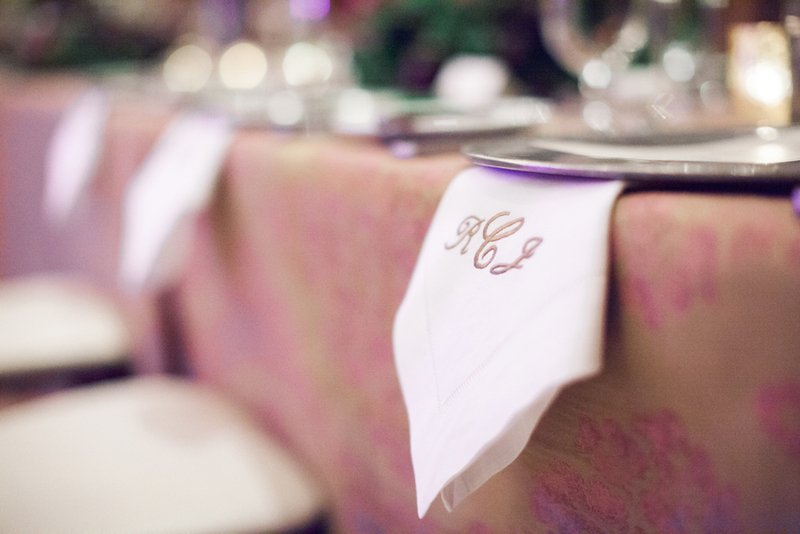 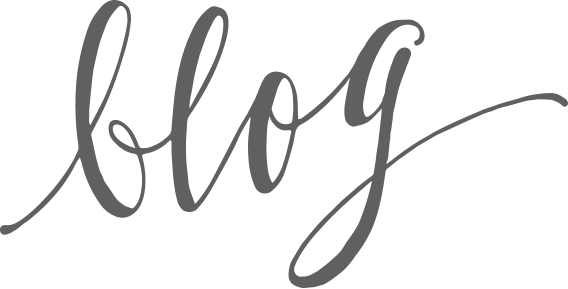 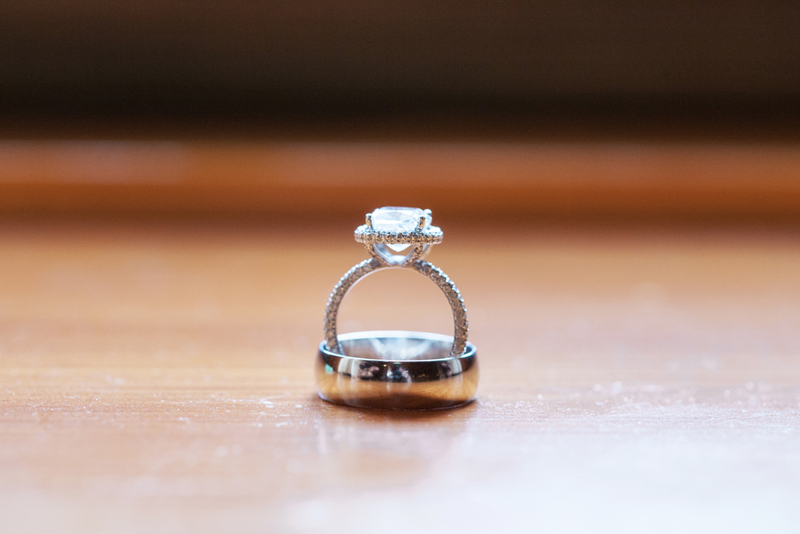 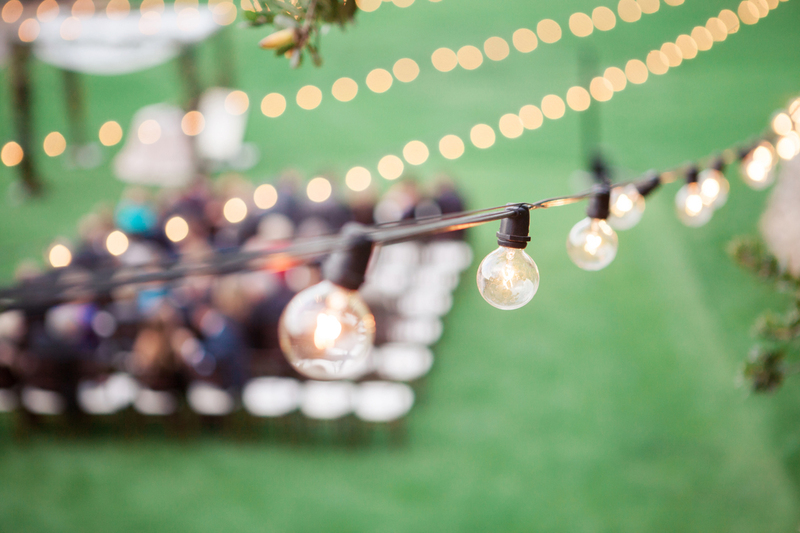 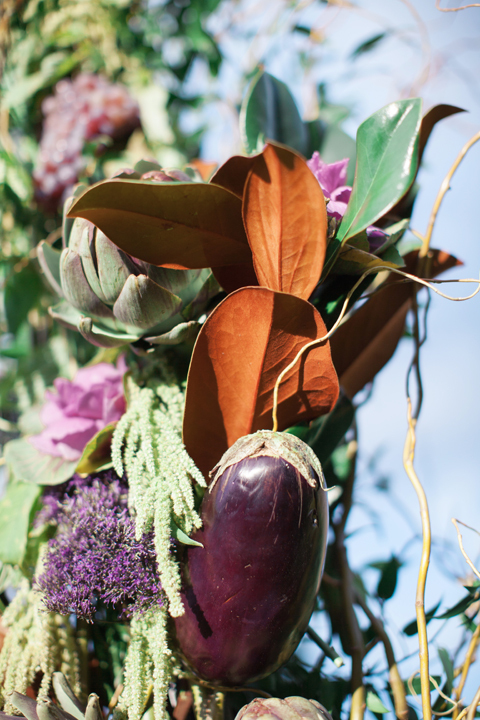 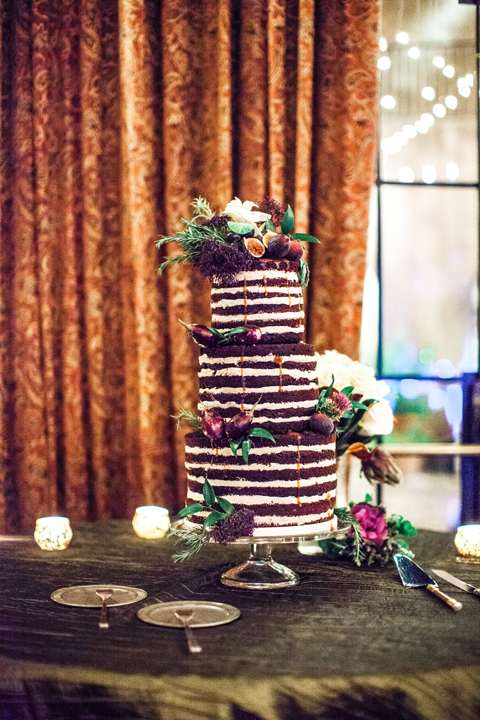 One of my amazing associate photographers, Janelle, recently shot a wedding that I absolutely LOVE, and I just have to share some of my favorite photos with you! 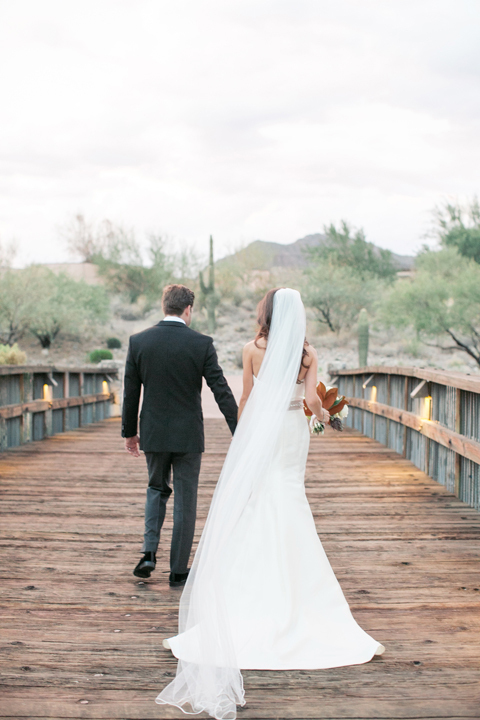 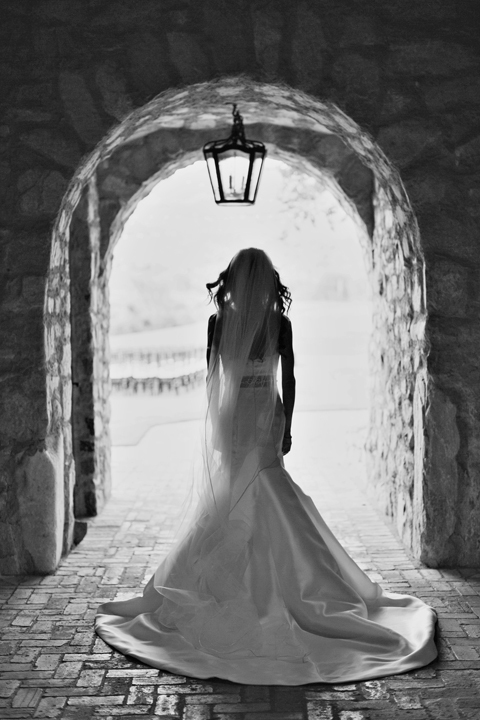 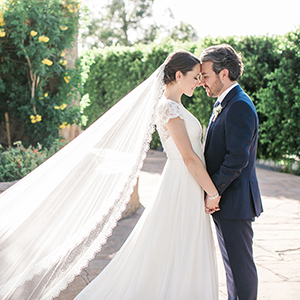 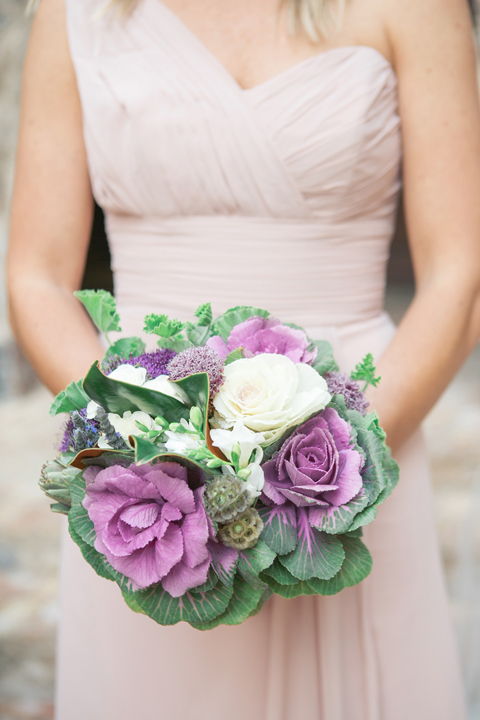 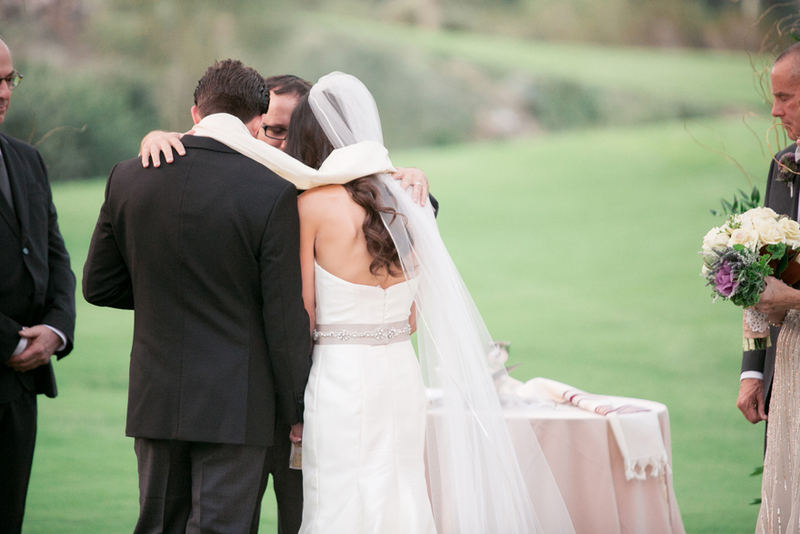 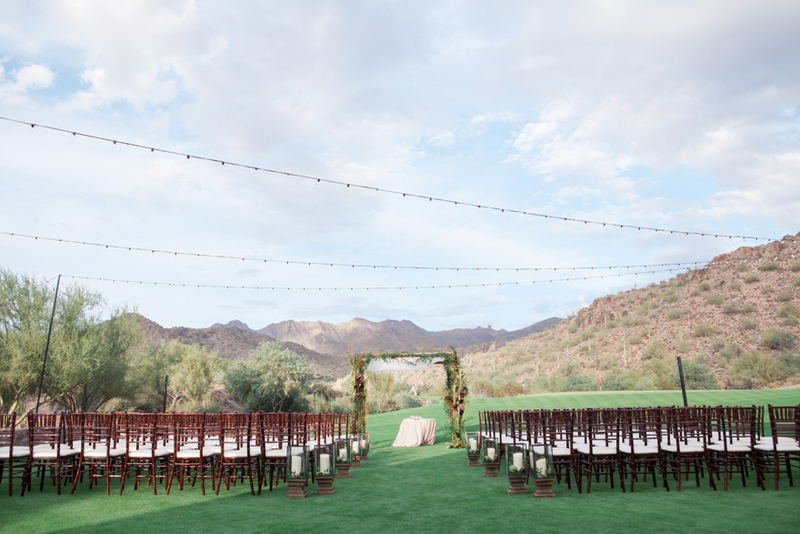 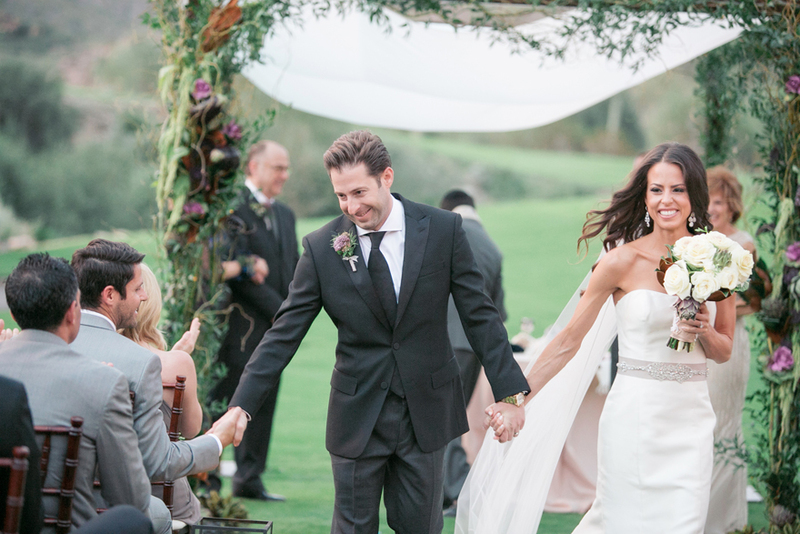 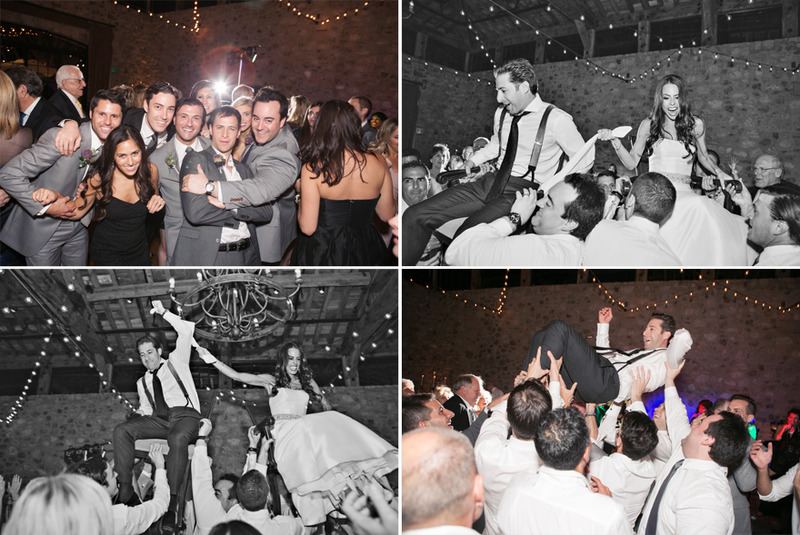 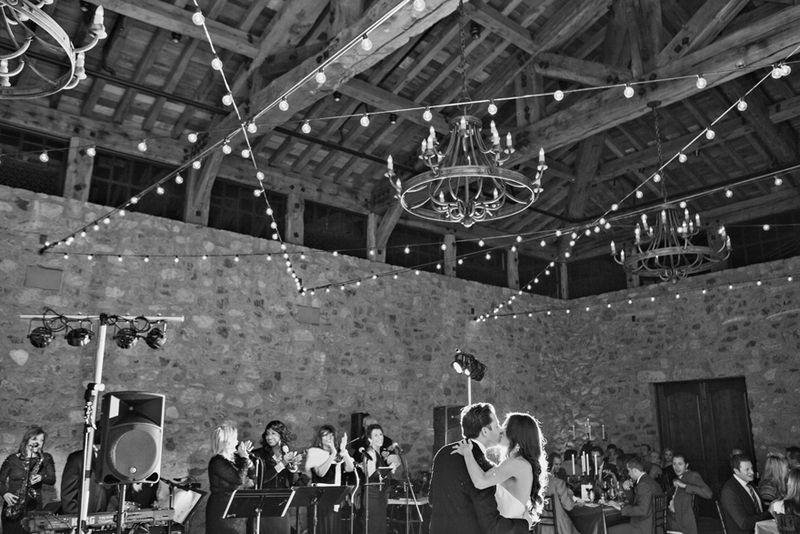 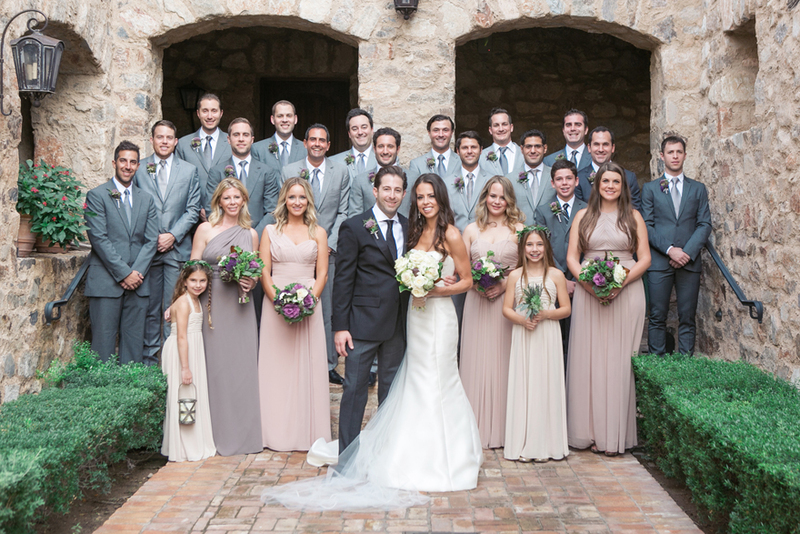 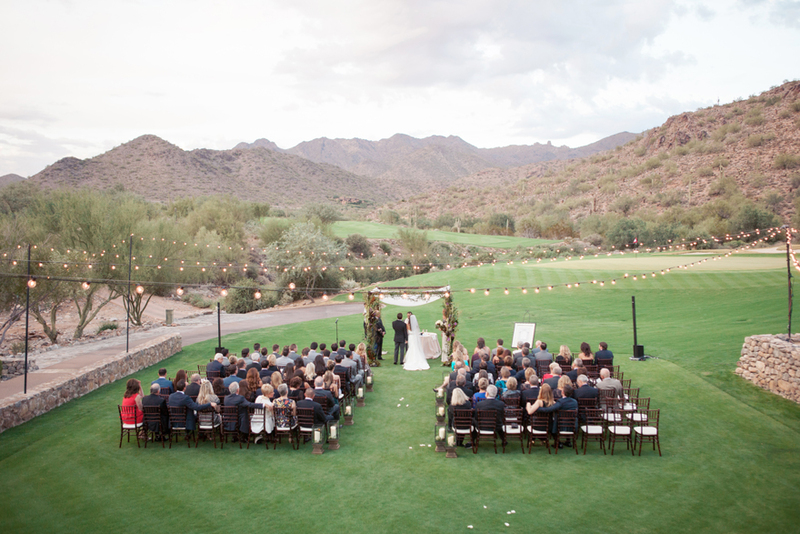 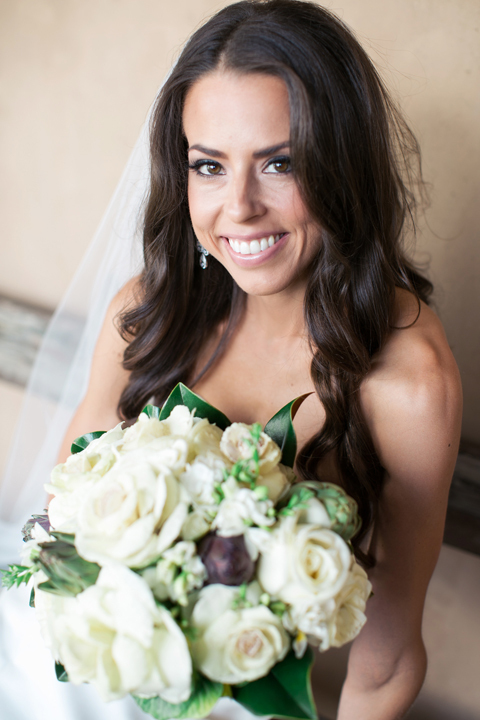 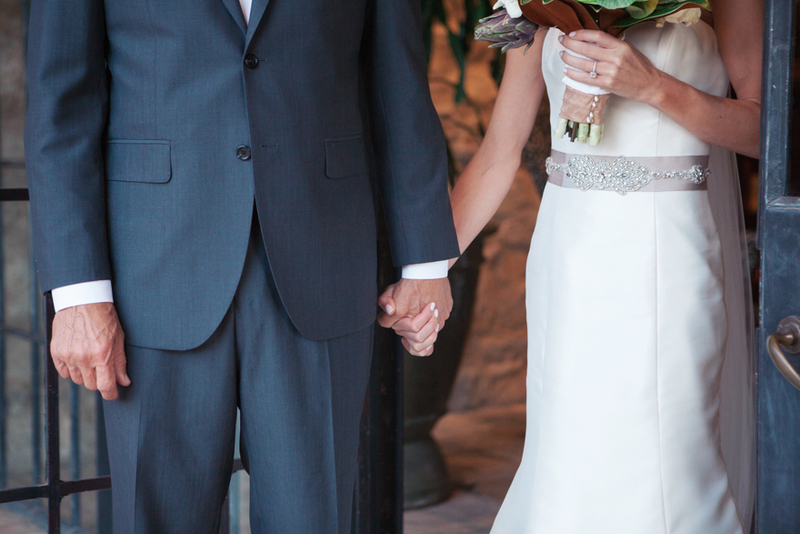 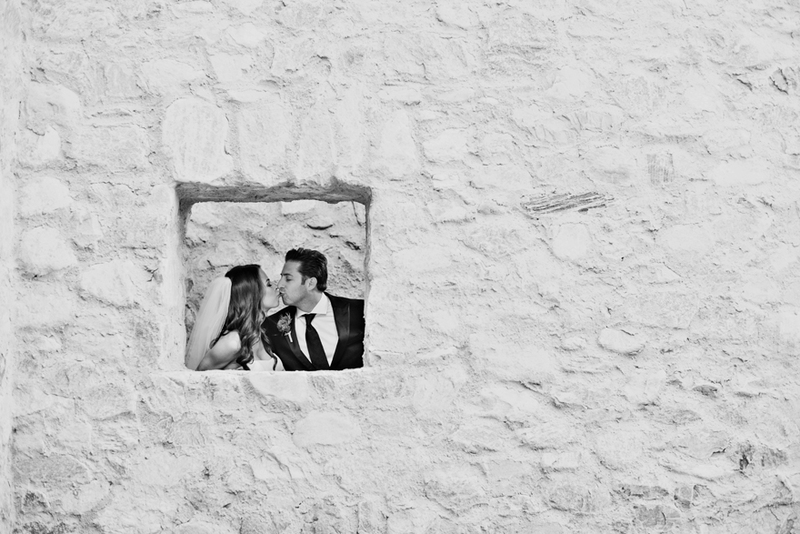 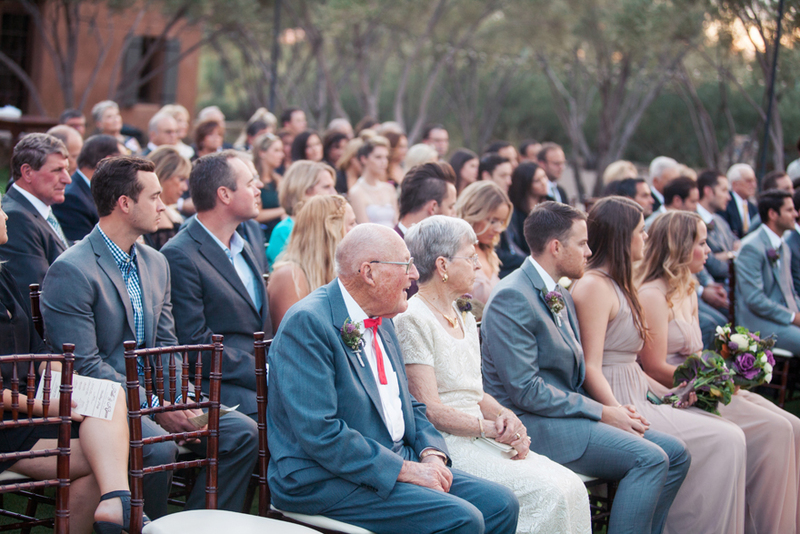 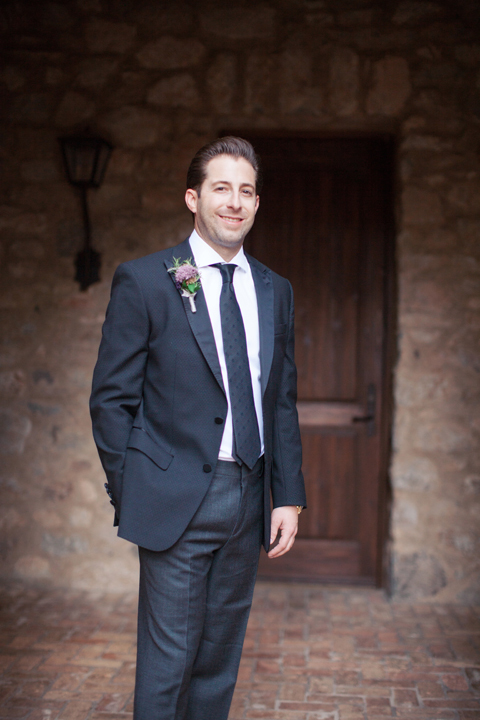 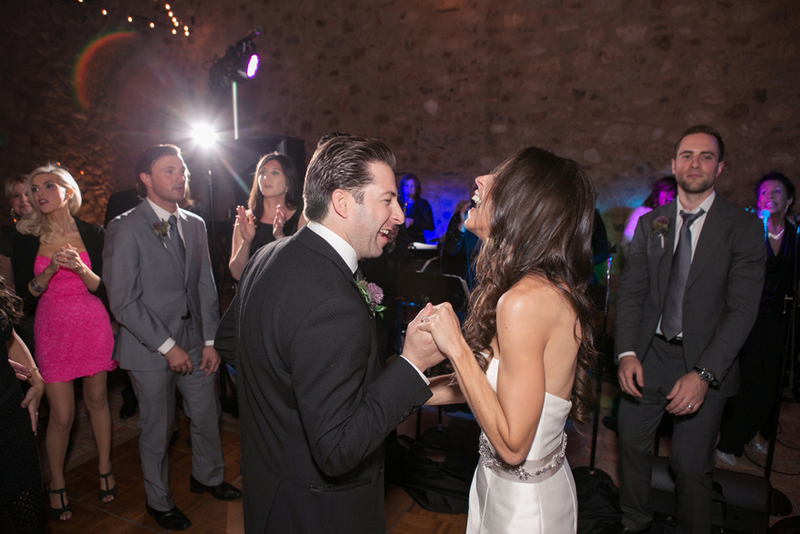 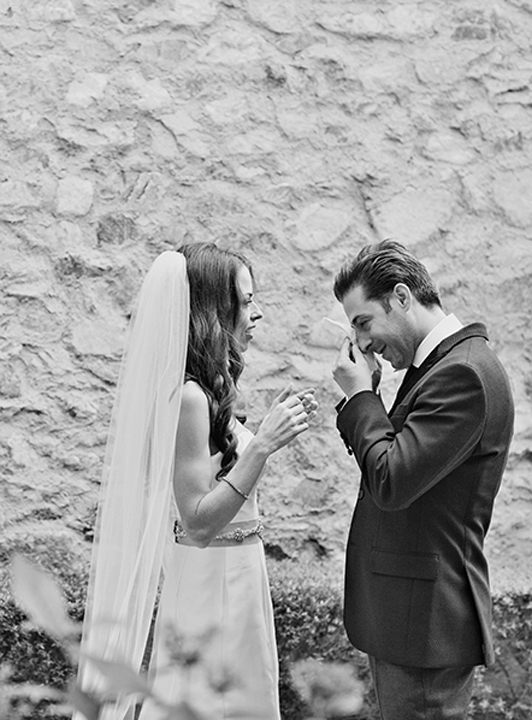 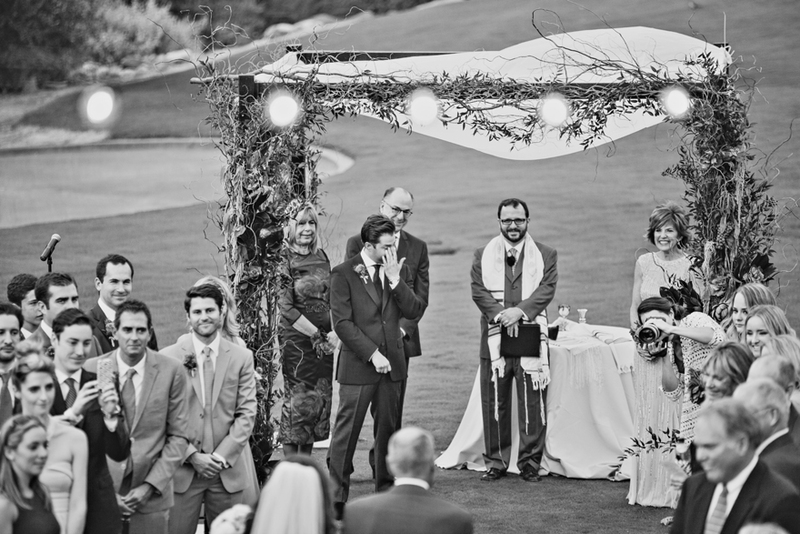 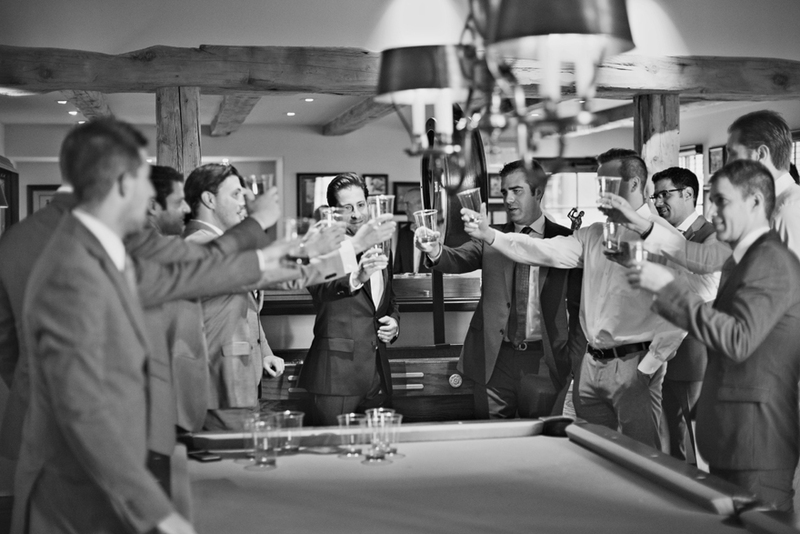 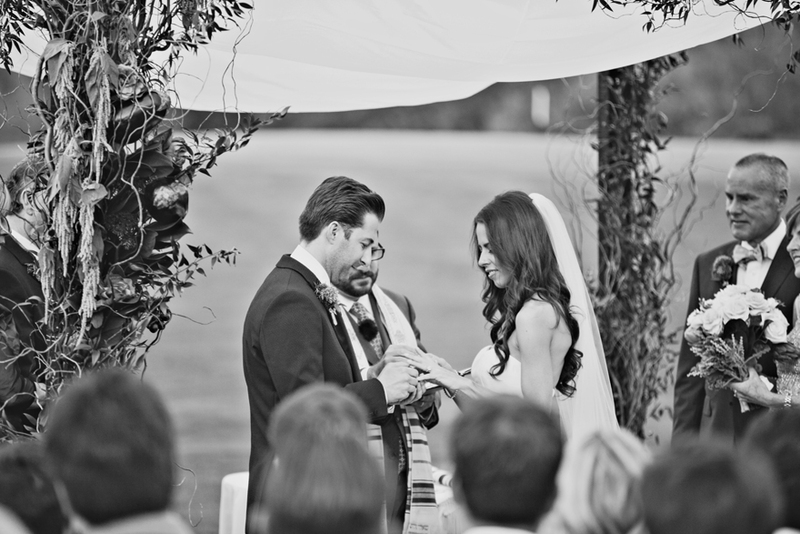 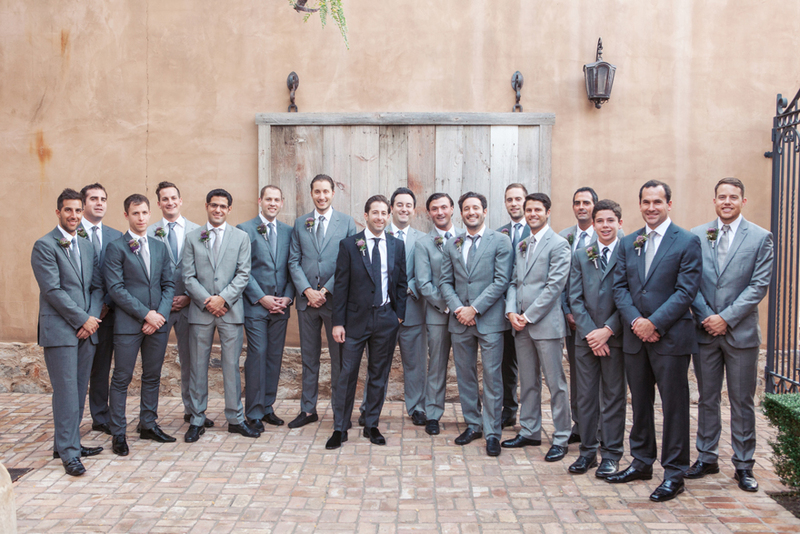 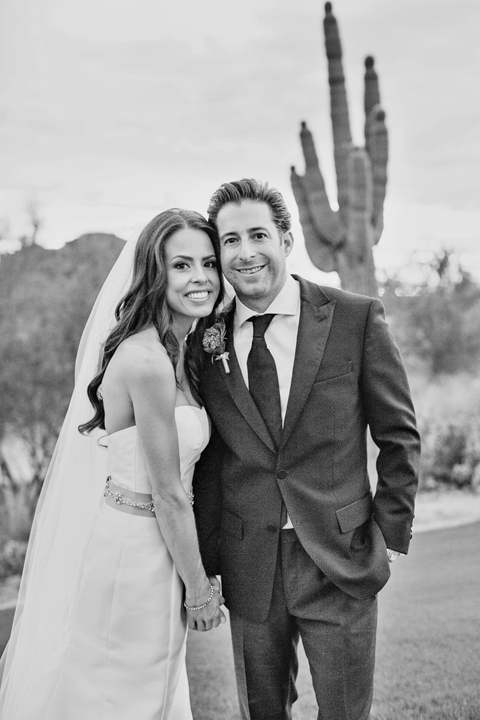 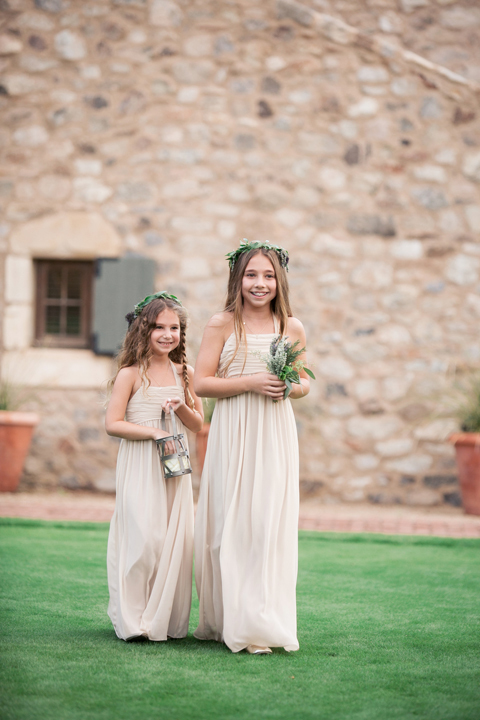 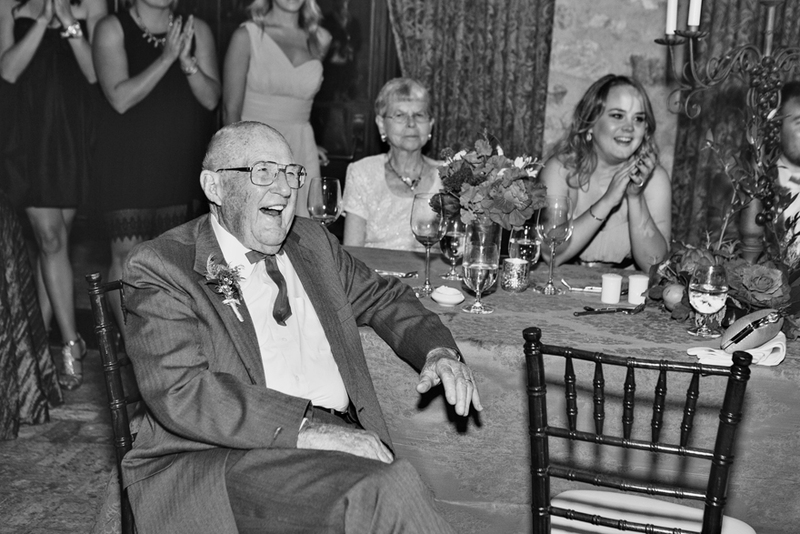 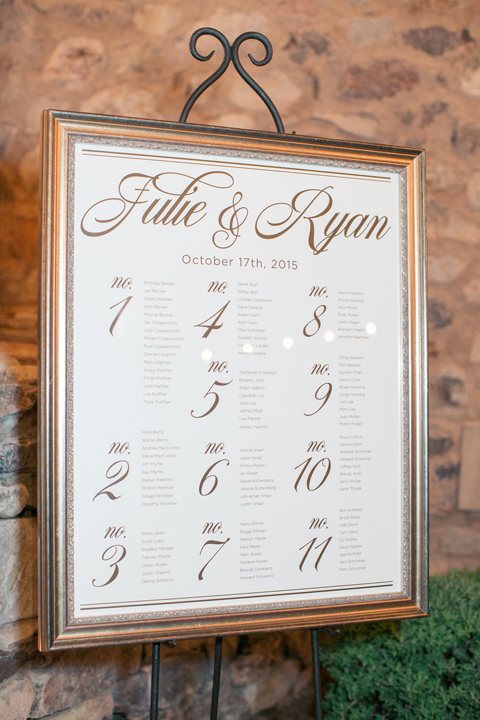 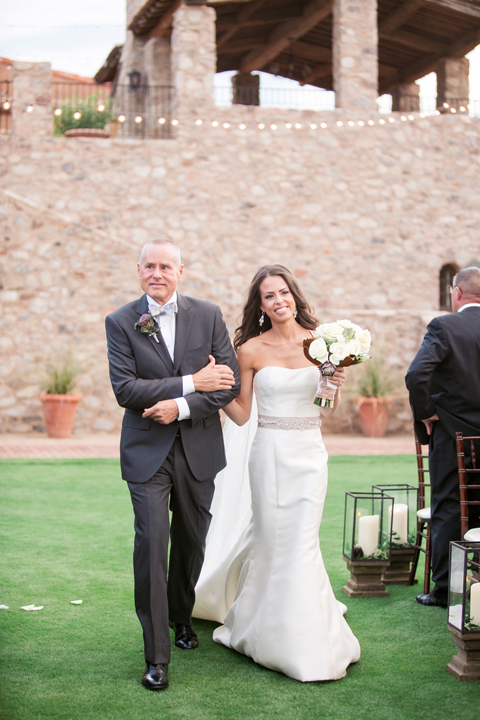 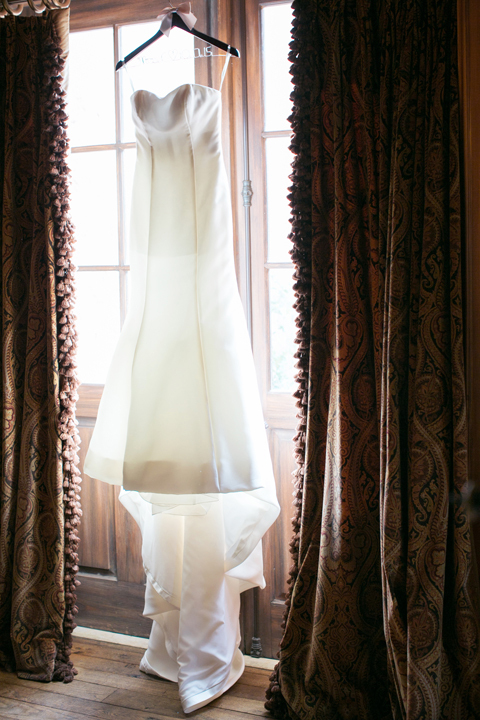 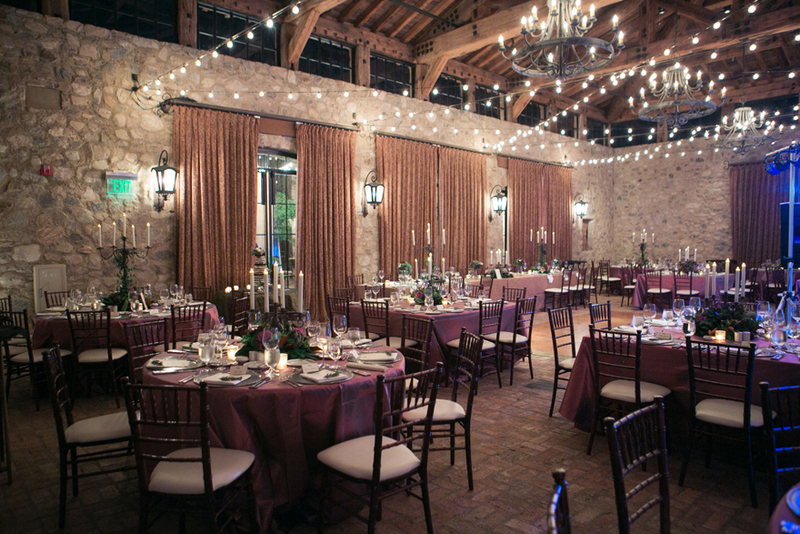 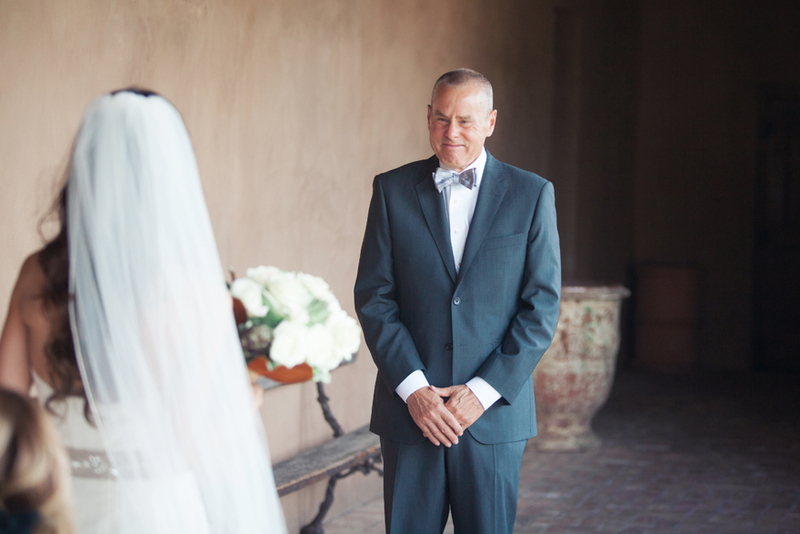 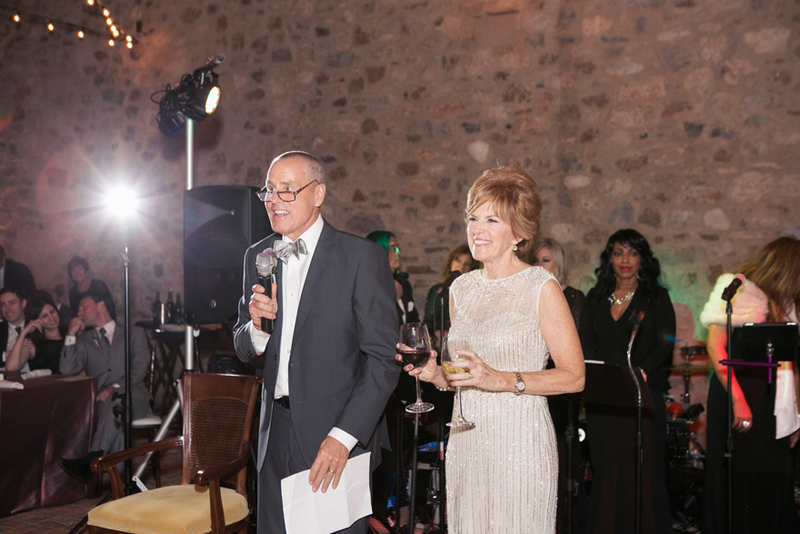 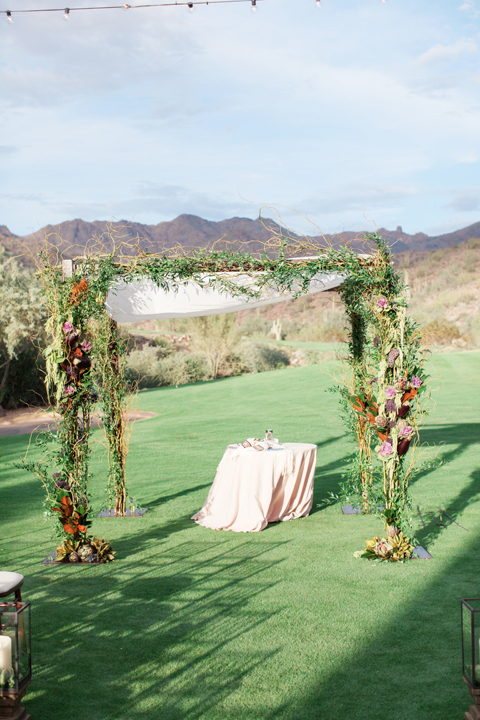 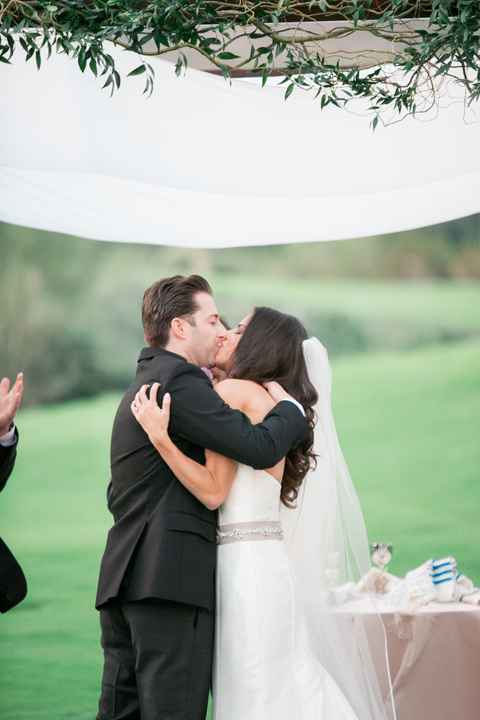 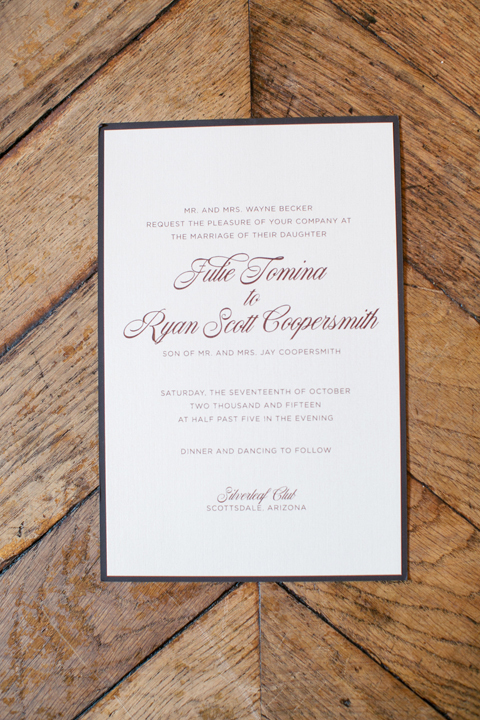 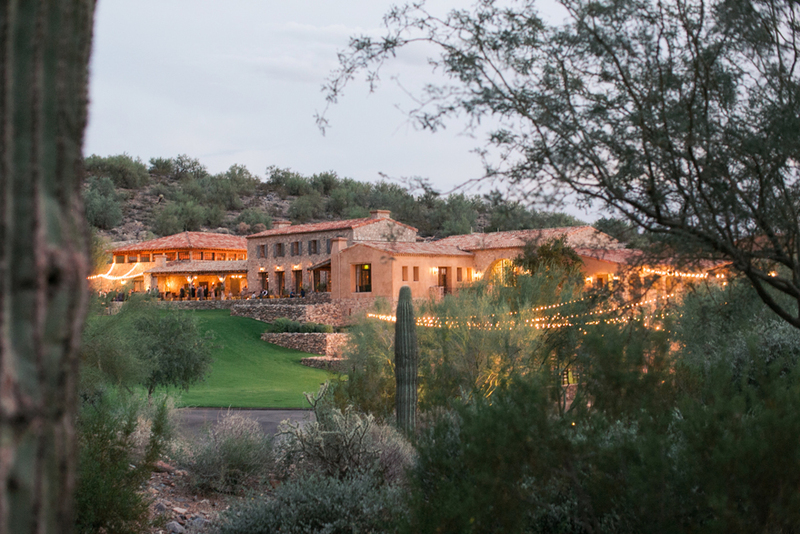 Ryan & Julie were married at The Silverleaf Club, which was the perfect setting for their romantic wedding. 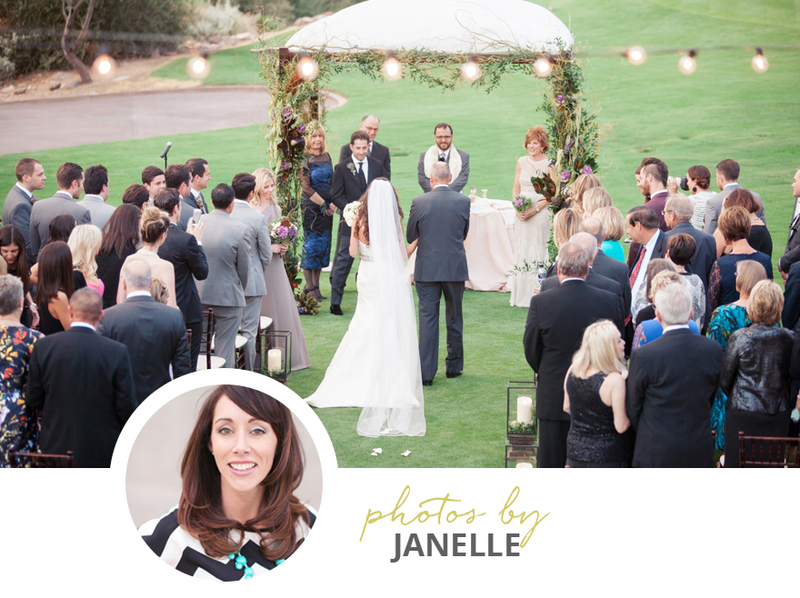 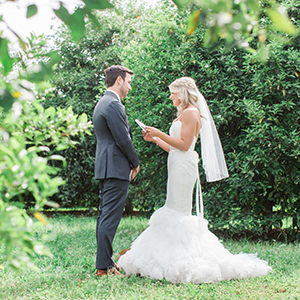 I love how Janelle captured their day!